The base of every Nigerian red stew is Ata Lilo. It starts from there, and sometimes transforms to Ata Sise, depending on the recipe you use. A rich tomato and pepper mix is fried in oil (palm oil or vegetable oil) and seasoned with a good helping of rich stock, after which meats, or chicken or fish is added, and left to stew in the sauce for a bit and it is taken off the heat. Nigerian red... 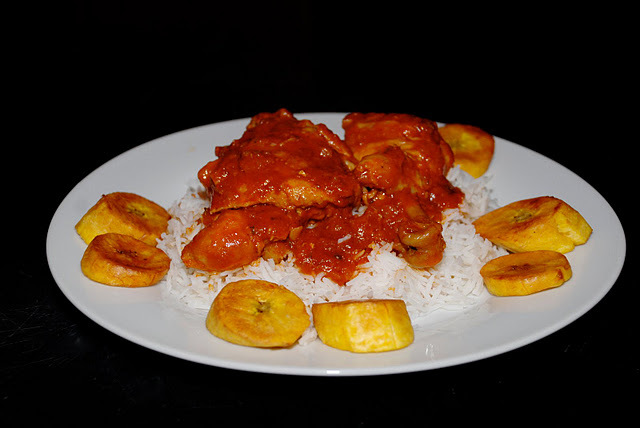 The Nigerian stew is a unique blend of tomatoes, onion, fresh hot pepper, fried in vegetable oil and to which meat, or fish or a combination of both added, with some seasonings. Make sure to use a non-stick pot. Once the oil is getting hot, add in the onions, spices and bouillon seasoning, and one minute later pour in the tomato sauce. If you choose to use any dry fish or meats, add it in now as well. 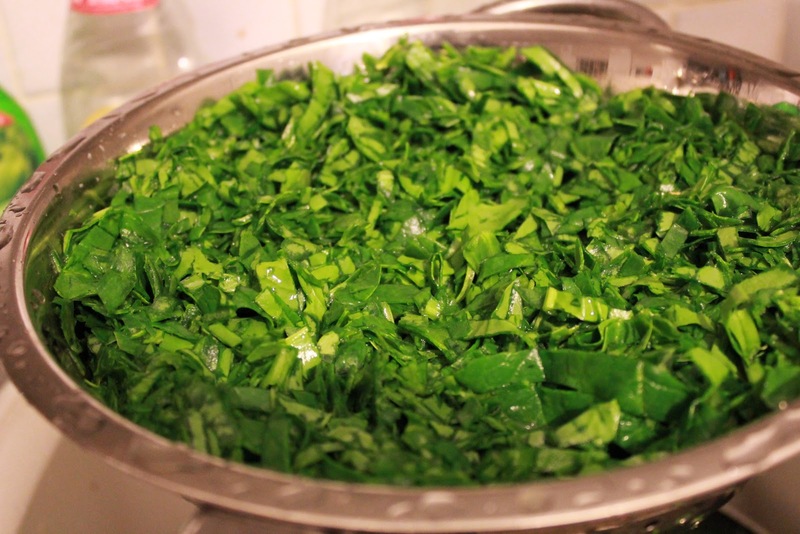 Try the Nigerian vegetable sauce that is also known as the salad stew! This stew is often served over rice and other garnishes and is mostly made with an addition of protein � for example, chicken. 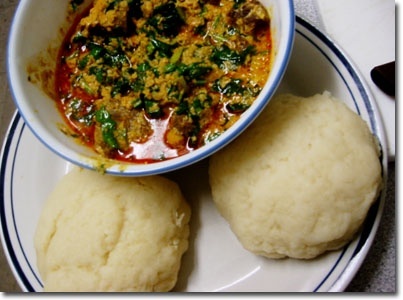 Nigerian cooks also love to thicken their salad stew by adding paste made from blended potatoes.